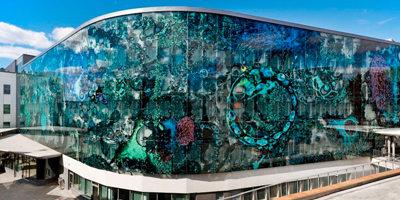 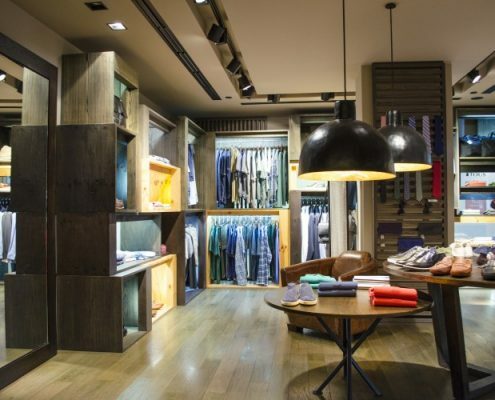 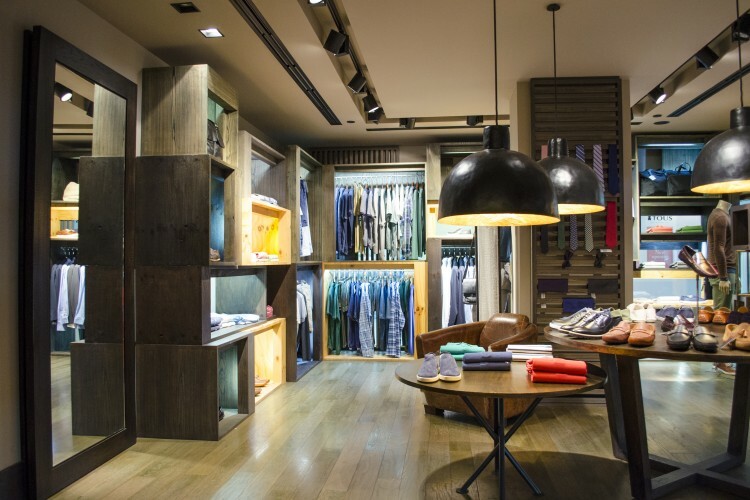 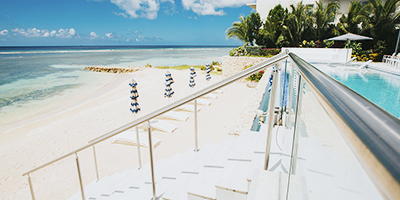 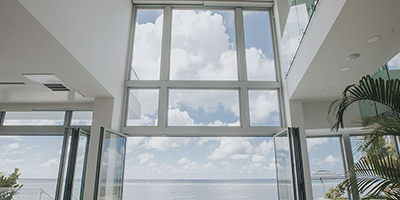 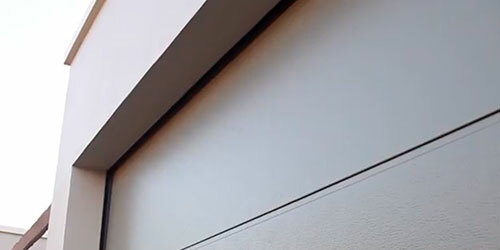 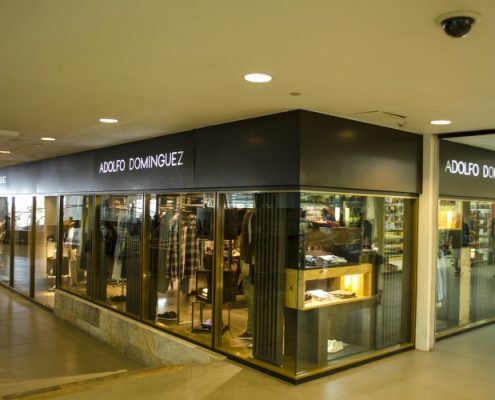 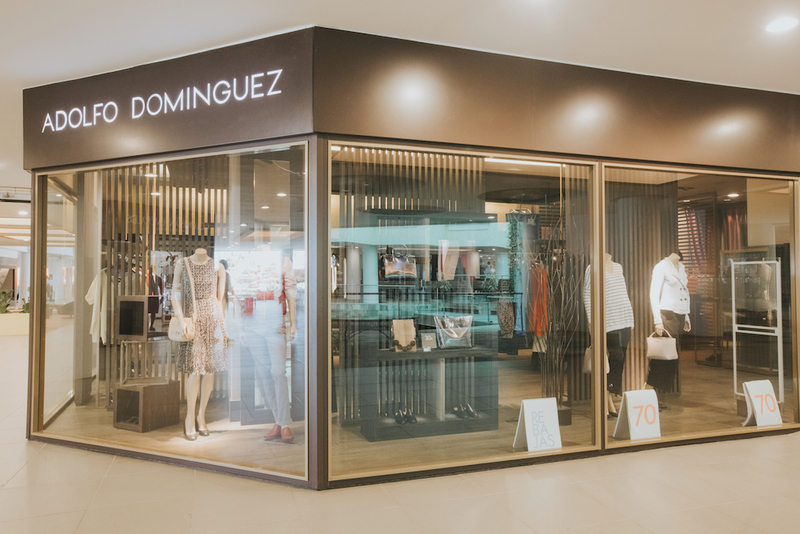 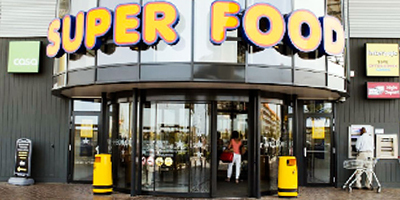 Adolfo Dominguez is another leading Spanish fashion brand that needed a full buildup at Renaissance Mall, and when it was time to find the right retail store construction company in Aruba, it was Mexim that got the call. 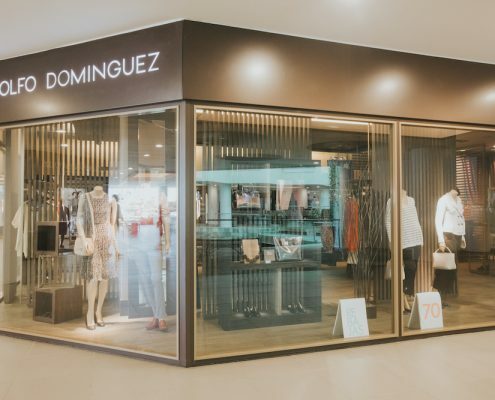 Adolfo Dominguez is another leading Spanish fashion brand that needed a full buildup at Renaissance Mall, and when it was time to find the right retail store construction company in Aruba, it was Mexim that got the call. 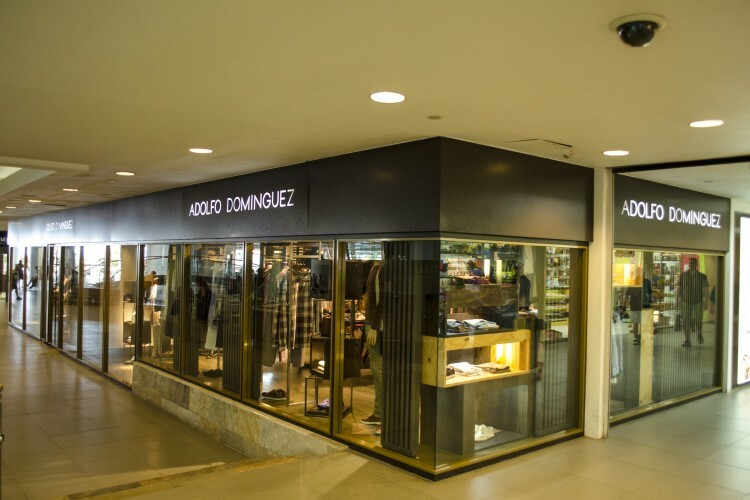 From the storefront to the elegant high-style interior, Mexim’s work on the Adolfo Dominguez store is top-notch craftsmanship.